My Brother’s Keeper is a shelter in the City of Flint for homeless men that was founded in 2005. It began as a warming center for men that needed a place to get out of the cold Michigan winters. In 2007 My Brother’s Keeper changed to a 25 bed men’s facility for emergency shelter helping men for up to 60 days. Today, My Brother’s Keeper also is a 19 bed Veteran’s shelter supporting our American Veterans. 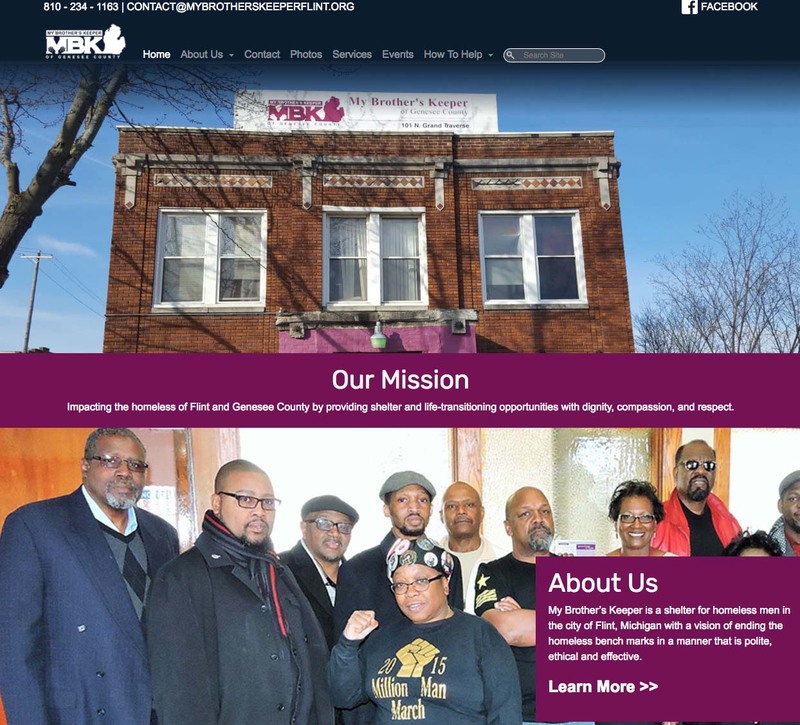 When My Brother’s Keeper (MBK) approached us their site was gone! The person that had developed it was now gone, their domain name had expired, and they had virtually none of the assets from the old site. This created 2 issues with the development of a new website, 1) we had to get this done really fast, and 2) we had to start from scratch. After our first meeting, we decided that a WordPress platform was going to be best for MBK because of it’s extremely simple to use content management system (CMS). This gave MBK a tool that would allow them to manage their site, going forward, saving valuable resources of this organization. We also projected that we could Fast-Track the development of this project to get it launched in 6-weeks! Mission accomplished! We launched the site on the exact day that we said we would. 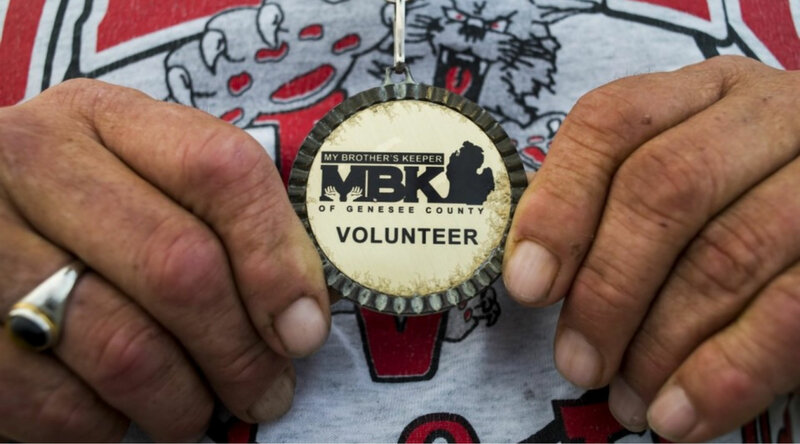 Today, MBK’s website is beautiful, mobile responsive, tells the local community what they do, and now can let potential volunteers know about how they can help this organization, and much much more.